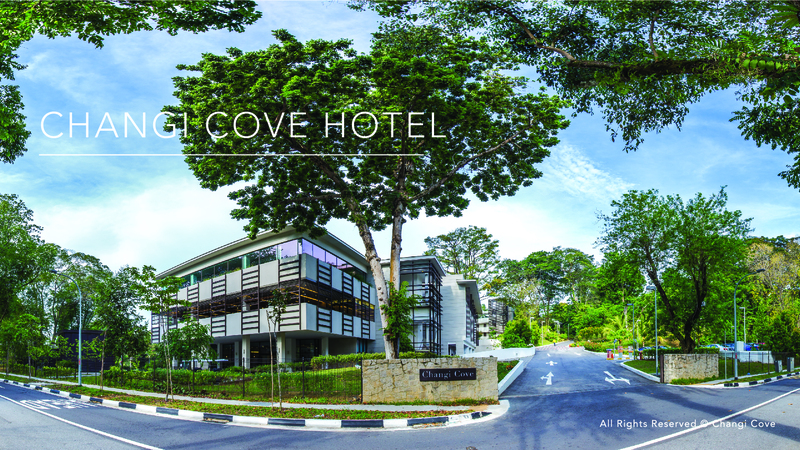 Tucked away in a corner of eastern Singapore and away from the busyness of city, Changi Cove is a 112 room hotel offering guests a tranquil and comfortable environment to rest and recharge. 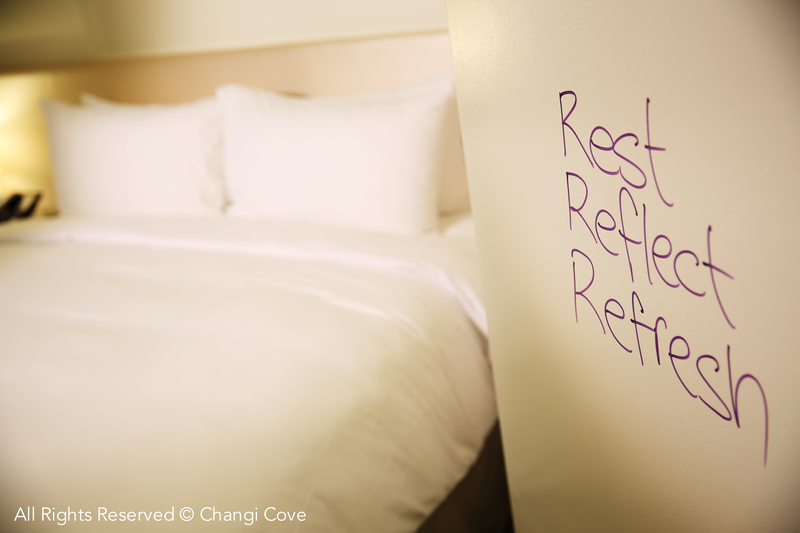 Every room in Changi Cove is fitted with our signature doodle walls, a Nespresso machine as well as an ensuite bathroom with toiletries. 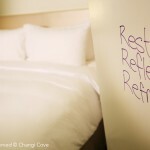 Snuggle up with a book on a beanbag or make yourself a Nespresso as you spend some time thinking and penning down your thoughts on our signature doodle walls. 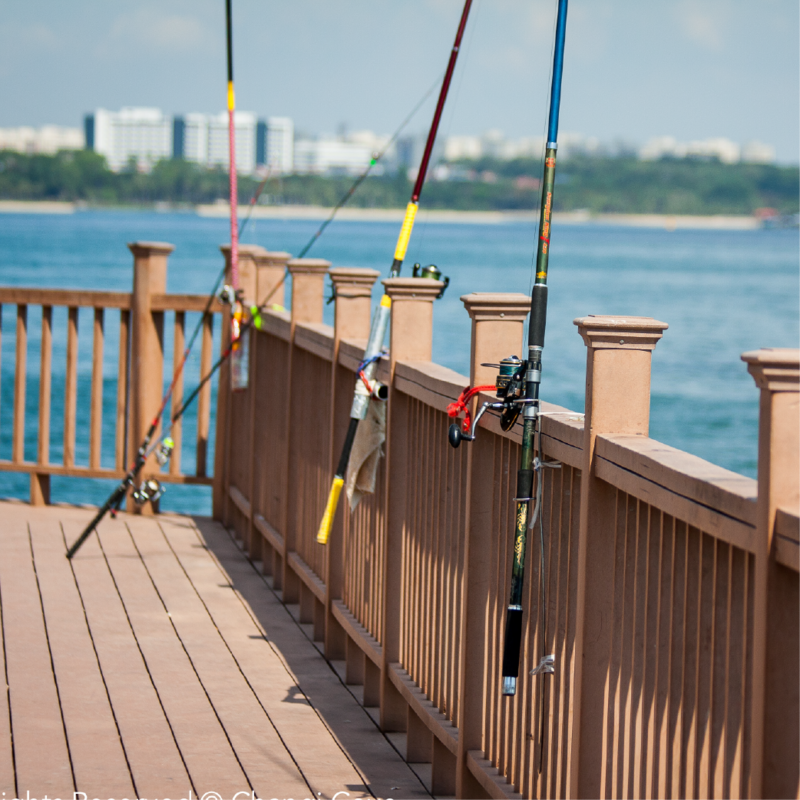 The outdoor areas around Changi Cove also offer opportunities for exploration. 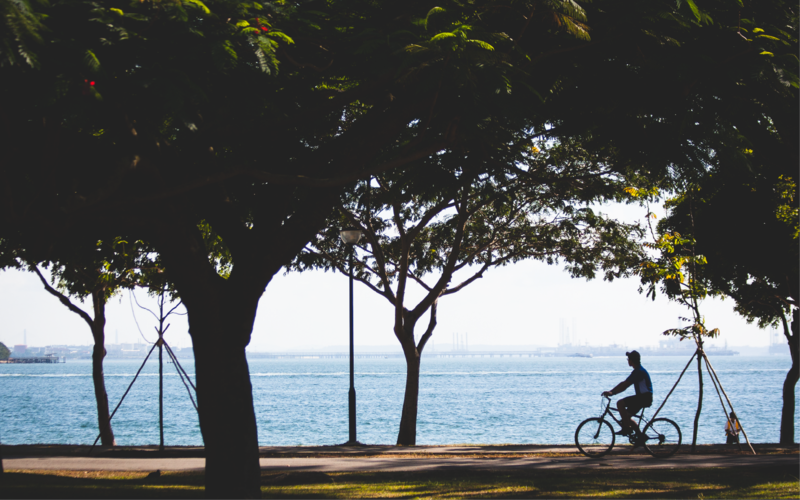 Head outdoors and take a walk through our gardens or head to the Changi Boardwalk and enjoy the greenery and sea breeze. 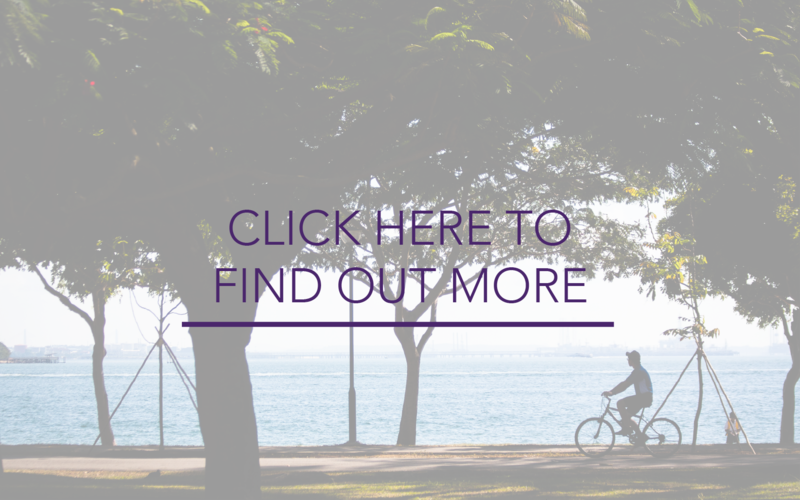 Changi Cove is the place to be for busy city dwellers who wish for a quiet break to relax and be refreshed. 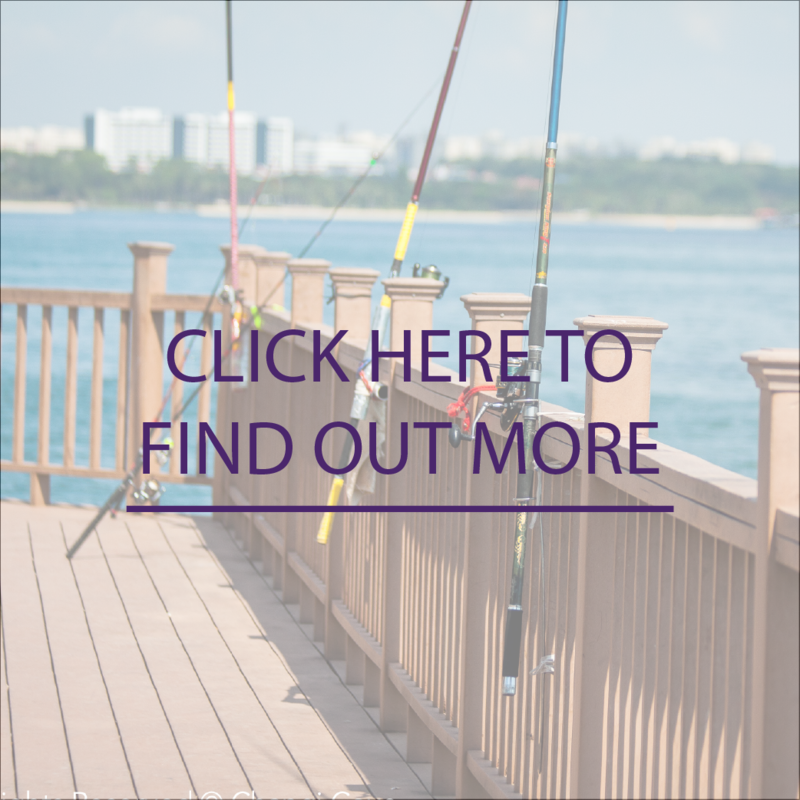 Changi Cove also comprises of other brands including: CommandHouse @ Changi Cove and Conference Centre @ Changi Cove. 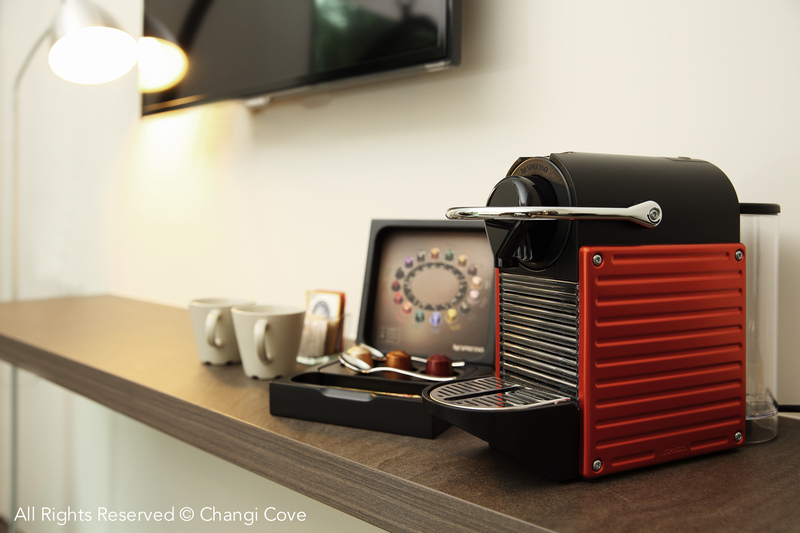 Every room in GardenPlace @ Changi Cove comes with writeable walls, Nespresso Machines, Smart TVs and en suite bathrooms. 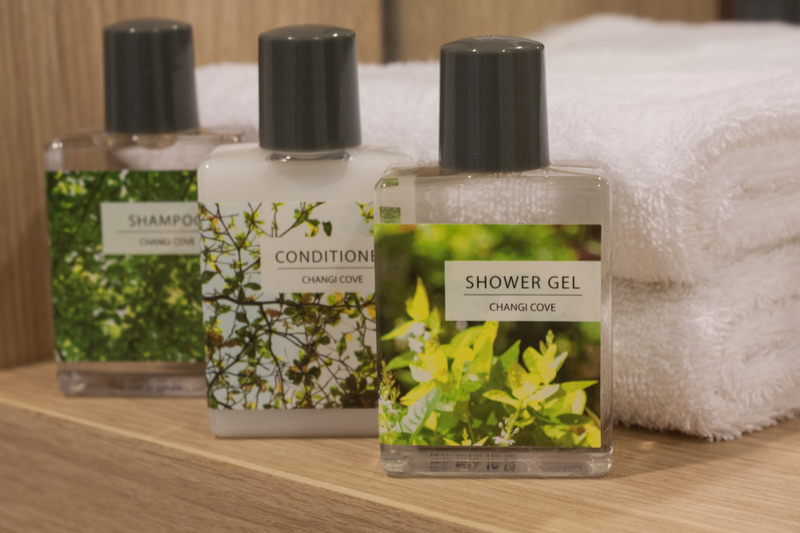 The rooms are designed to maximise comfort and rest. 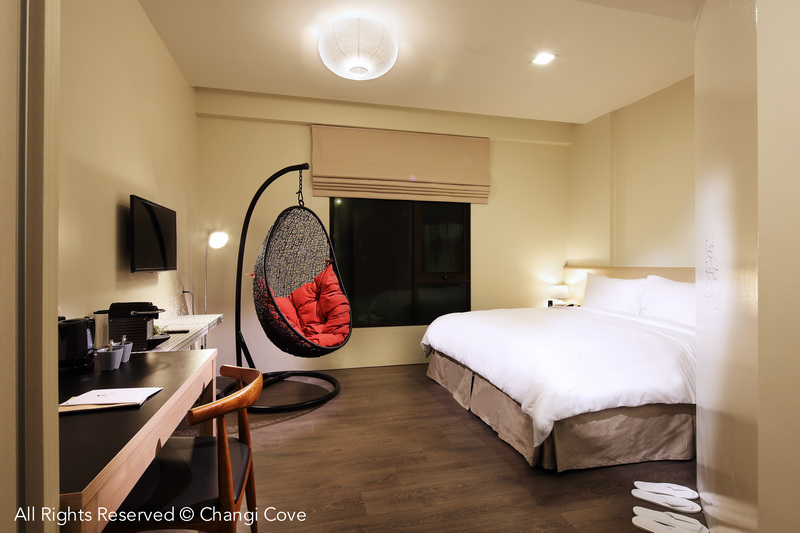 Changi Cove offers 2 room categories: the Standard Rooms and the Deluxe Rooms. 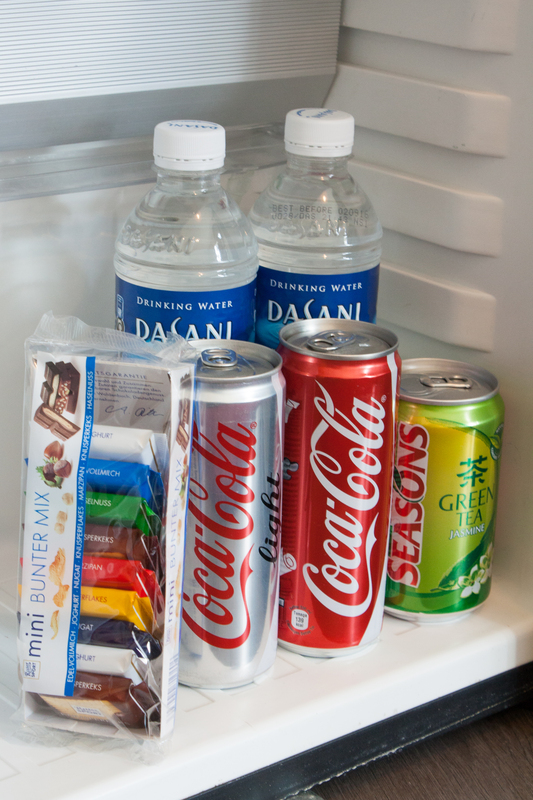 Mini Fridge, L’occitane Toiletries, Safety Deposit Boxes, Hair Dryer, Iron & Ironing Board, Nespresso Machine, Electric Kettle,Complimentary WiFi, Flat Screen TV, Cable Channels, Phone. 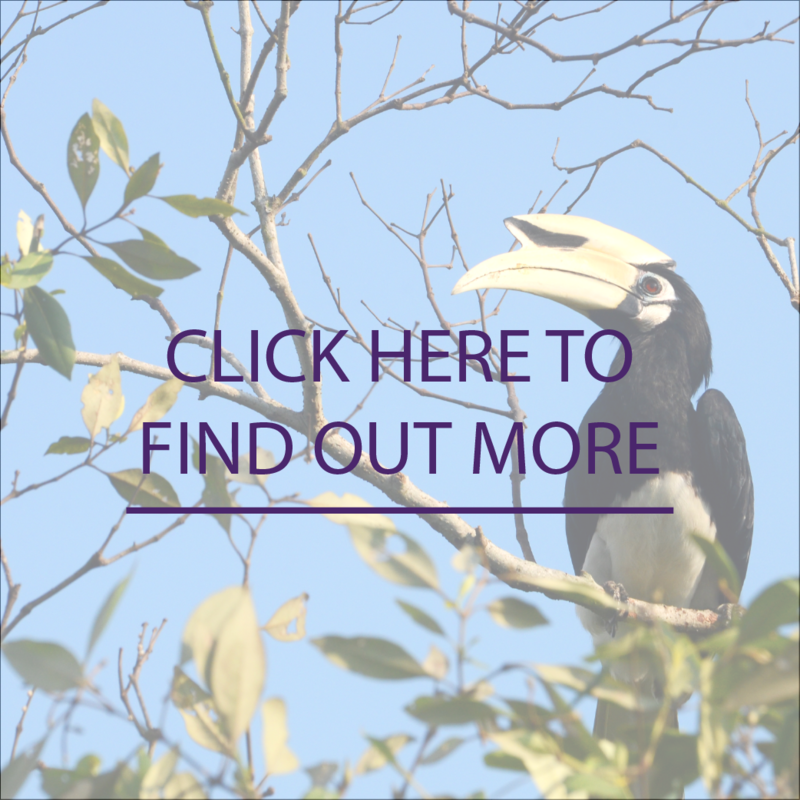 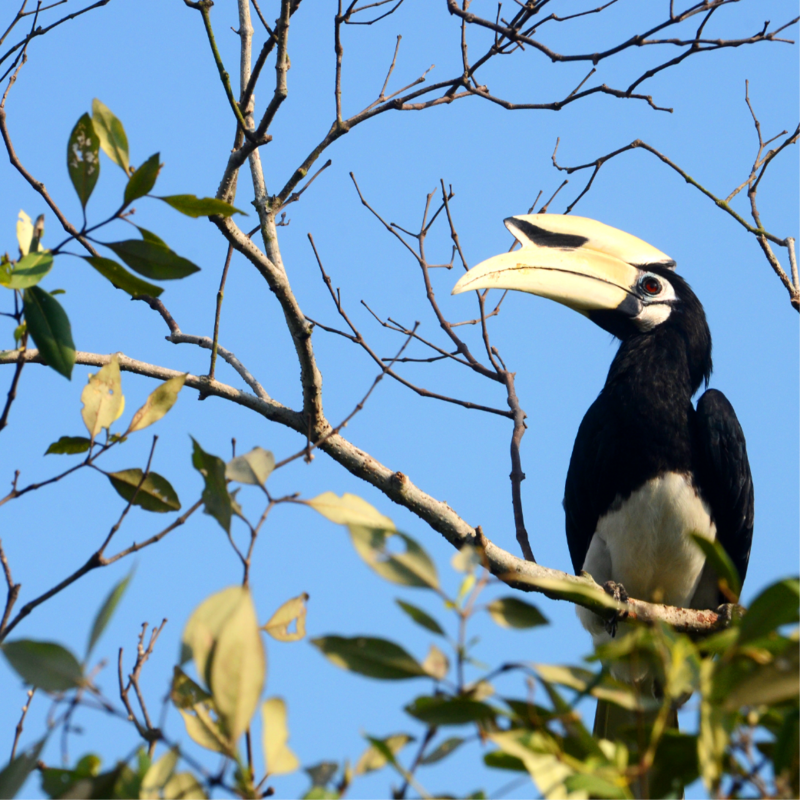 Click here for a full list of activities to do around Changi Cove.